Adire is indigo dyed fabric that Yoruba women in Nigeria make with help of a multitude of various resist dye technologies. This style has become a real craze for a lot of fashion designers: they come up with new Adire styles ideas both for casual wear and for special occasions. As a result, Nigeria has become number one country in Africa in terms of creation of bright looks with help of clothes made with this dying technique. Therefore, check out these latest Adire designs that have blown the minds of fashionistas with their unique styles and beauty. Install free updated Jiji app now – try dozens of new benefits for your ideal online shopping. Adire (ah-dih-ray) means “tie and dye” in Yoruba. This fabric is made by literally tying and dying of woven material. The first designs of such kind were dyed with natural indigo growing in Nigeria. Adire can also be hand-made with help of cassava starch paste allowing resist dyeing. Adire’s most distinctive feature is the indigo shade that is made of cocoa pod ashes and indigo leaves. The mixture is left in the sun for about a week or more. The whole design is not supposed to look tidy and symmetric, – on the contrary, its roughness and deliberate untidiness are what makes it charming. Several recent collections added a little bit of tradition from the Western Nigeria with Adire & tie-dye fabrics blended into female attire. The ladies garments varied from gowns to tops worn with jeans. A lot of designers like to add a wedding dress as the closing piece of the collection. The market now offers innovative designs of Adire gowns, oversized tops, maxi skirts, knee-length dresses that are clearly distinctive in style from all the other fashion brands. Some of the garments are casual and easy to wear while others can only be worn by the boldest fashionistas. Adire fashion styles are very popular with those Nigerian men who like to be close to their ethnic background. Yorubas just love wearing this style that has been around for ages. Among Nigerian celebrities that love wearing Adire one can name Adekunle Gold. He claims that this type of garment facilitates the connection of his song with the Yoruba culture. The most recent designers’ collections demonstrate us some fascinating mesh shirts infused with Adire print as well as tunics and shorts. Adire designs for men look absolutely vibrant making their wearer really unique. Follow the trend – opt for Adire! 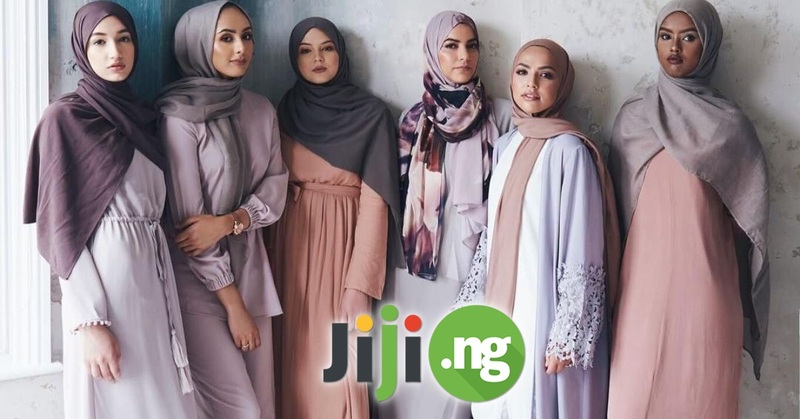 Install free updated Jiji app now – and you’ll realize at once how to shop with maximum convenience and profit!